Our house blend of Assam tea now comes in a 125g loose leaf tea gift box! One of our first house blends. Our Bath Breakfast tea combines large leaf and broken rolled leaves from Assam, India. This gives a dark mahogany infusion with a strong, malty and well balanced flavour. This is a great morning pick me up for those that love a strong brew, but don’t want to compromise on quality. It’s perfect with a dash of milk and sugar. Prefer tea bags? 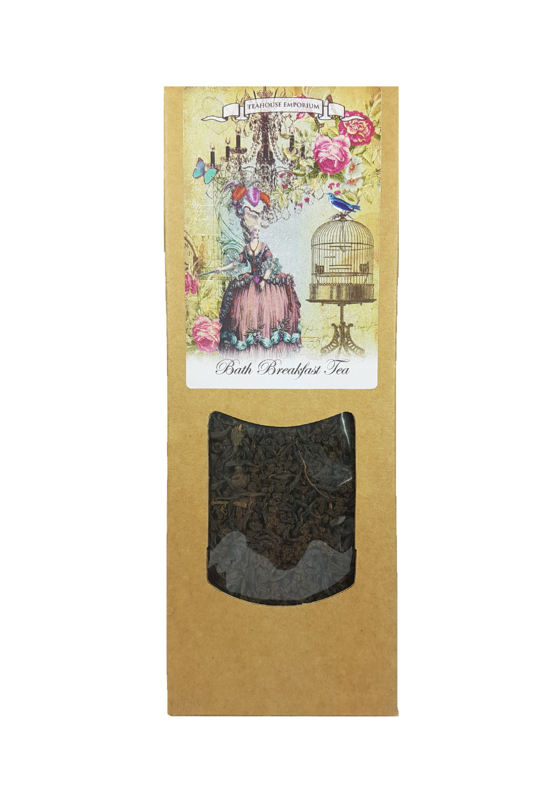 Find our Bath Breakfast biodegradable tea bags in beautiful gift tubes here!